At the time CyanogenMod announced that it had officially become Cyanogen Inc., and received $7 million in funding, the team made public the idea to bring a CyanogenMod Installer right to Google Play. This installer app would pair with computer software, turning a once complicated flashing extravaganza into essentially a non-hassle one click process. The time has come, and CyanogenMod Installer is now available on Google Play. Steve Kondik, the founder of CyanogenMod, spoke on the Installer’s release to Google Play. Our goal for the installer has always been to allow more users to experience the benefits of CyanogenMod, without the hassles of technical guides and concerns associated with the process. The corresponding PC client application will go live for users to install later today and is completely free to download. To summarize, once you download the PC software and Installer app from Google Play, hook your phone up to your computer and click “start.” Your device will be wiped completely, so make sure to get any important info you have on there into a save place. We have yet to see an official device compatibility list (scratch that, here it is), but you can imagine that given the amount of phones and tablets CM is available for, the list will be quite extensive. We will update this post once the PC software is made available. Should be around 2PM PST. 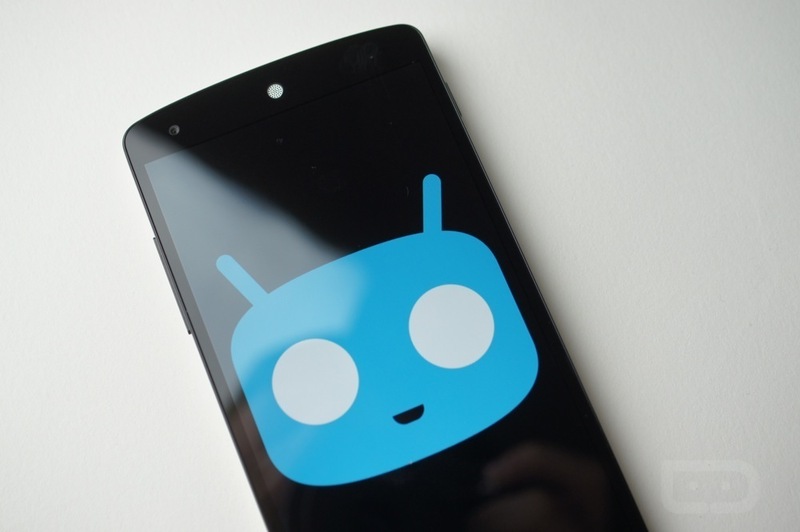 SEATTLE – November 12, 2013 – Cyanogen Inc. today announced the the global release of the CyanogenMod Installer to support the CyanogenMod Project. Available via Google Play™, the application brings all the features from the direct to consumer Android OS to millions of new Android users worldwide with a new and simplified installation procedure. CyanogenMod has become an enthusiast favorite with over 9 million registered users, and the new installer opens the door for more people to harness the full potential of their Android devices. Paired with the PC client application, the Installer makes replacing and upgrading your current Android installation as simple as a few clicks. The application and installer are free to download and provide a convenient tool to upgrade your phone to the latest release of CyanogenMod. CyanogenMod provides users with greater customization, performance and functionality than the often outdated Android OS found on their device. Enhanced security functionality such as Privacy Guard protects users’ data from malicious or overzealous applications. The custom DSPManager allows for a system-wide equalizer to get the most out of your media and speakers. With integrated themeing capabilities, users can customize the OS to suit their tastes. The built in over-the-air (OTA) update capabilities ensures that users are never far from the latest feature, bug-fixes, and security updates.